Great ... Nice extra-clean with good breakfast. Waterfront with nice pool and beautiful patio. 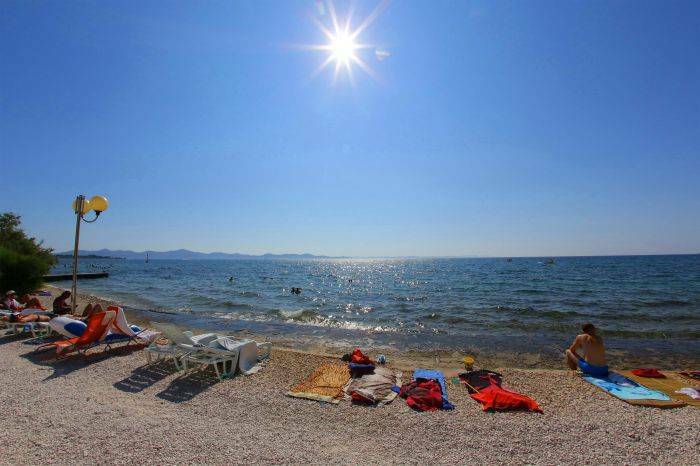 Villa Triana is situate on the famous beach of tourist part of Zadar. Have 9 rooms and suites with private bathroom . 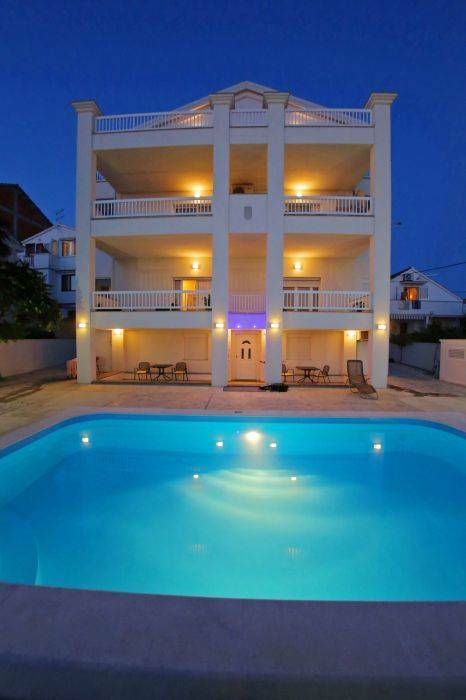 Villa has private parking , wireless, garden , acces directly on the beach , reception , tour desk (excursion) , bus station in front of Villa , supermarket is far 20 met. , caffe shop and ATM is far 20 met and outdoor swimming pool . There is lot of restaurant near Villa . Beach is on the front of Villa . From Villa you can visit National park Plitvice, Krka , Kornati island , Paklenica .